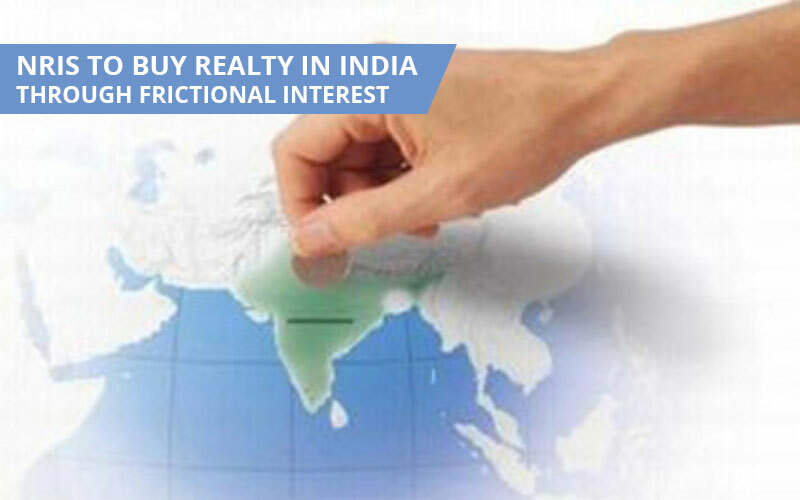 The stagnant rates in the residential real estate, as well as a slowdown in the new launches, have forced the non-resident Indians to shift the focus of the investment towards the commercial properties in India. The non-resident Indian investment in the Indian realty market is expected to touch $5.25 billion by end of the year, considerably lower than $7.5 billion with recorded in 2012. 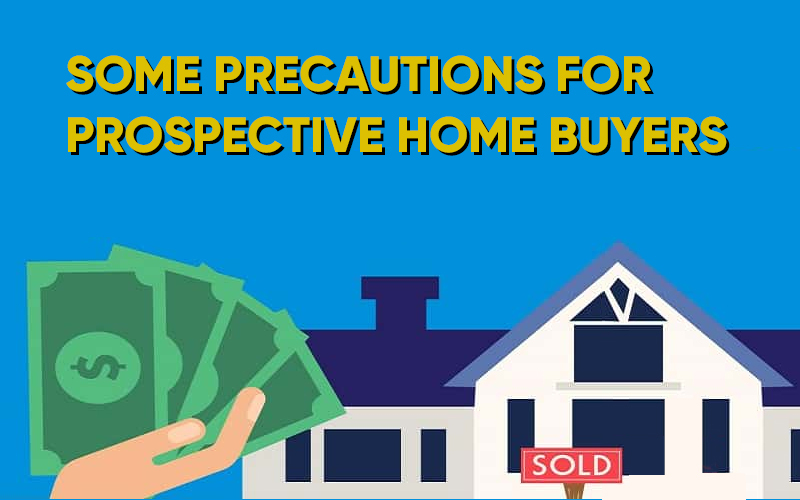 With the housing real estate sector showing no clear signs of the revival recently, there was a distinct shift of the well-heeled non-resident Indian investors’ focus towards the commercial properties as the sector delivers satisfactory yields. There has been a consistent increase in the demands for the commercial spaces such as Grade A offices as well as the IT Parks. This is expected to continue until Indian residential sector gets decisively into the revival mode. A slew of policy and reforms change like RERA, GST and demonetization have the prime impact on the commercial real estate sector which for a long time was majorly focusing on non-resident Indian investors with the interest skewing towards the villas and apartments which is followed by plots and other typologies of property. The stagnant property rate movement is not best incentive for the investment return oriented non-resident Indian investors whose focus remains on the commercial properties for over 6-8 quarters. 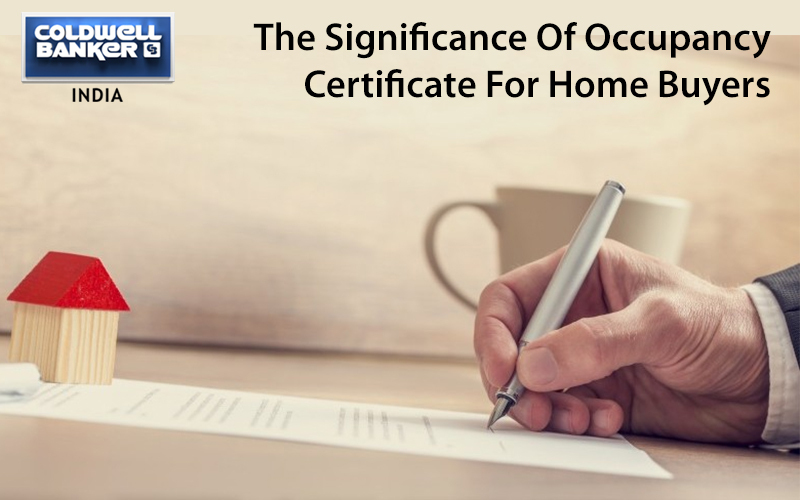 Those non-resident Indians, however, whose focus is on owning the home for them would actually continue to look for the opportunities in the residential market. The launch of the real estate investment trust is actually expected to furthermore attract the investments in the commercial properties those are going forward. 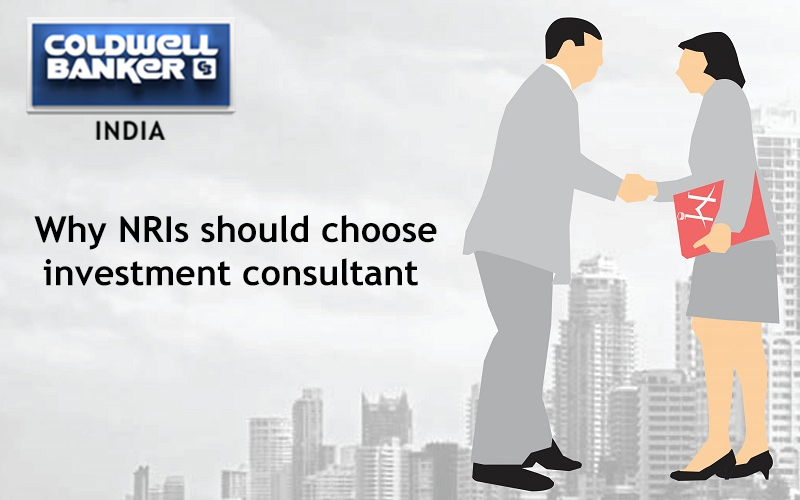 The consultants, however, add that the commercial real estate has Grade A properties which promise best long-term rental yields which are it the investment class that the non-resident Indians can financially equip for. 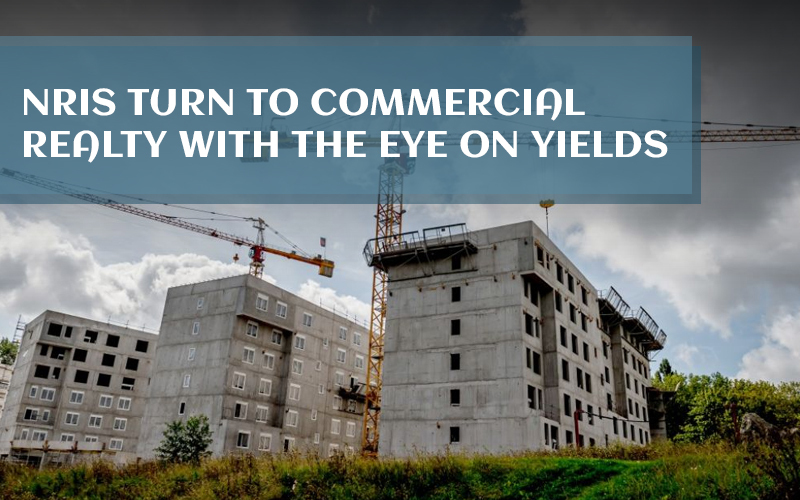 There is 0 comment on "NRIs turn to commercial realty with the eye on yields".